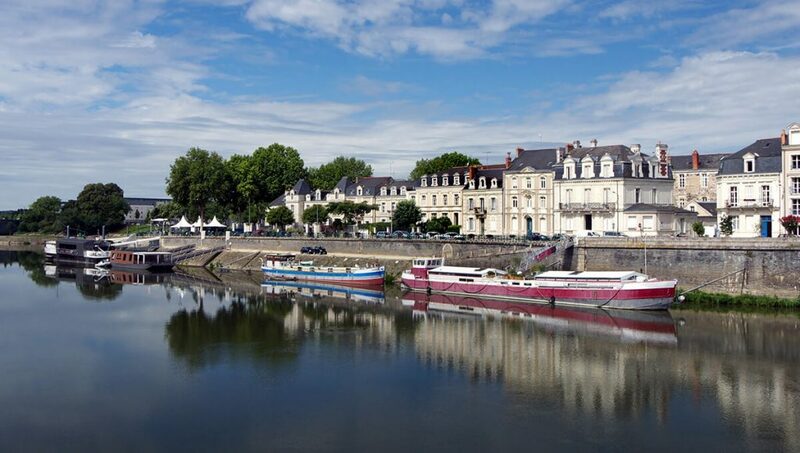 Angers, a city in western France that is a pioneer in the field of geographical connectivity, has launched a collaborative platform for experimentation in the internet of things (IoT). In addition to its commitment to the development of smart and connected cities and its recognition since June 2015 as a “French Tech” (as an active participant in France’s start-up market), Angers is attracting attention once again thanks to a novel programme called PAVIC, which was launched on 21 April 2016. The programme is ambitious: it seeks to lay the foundations for a future smart city using an actual size IoT experimentation platform where business entities (start-ups or major companies) can get the logistics support they need to deploy their innovations, including hosting, user panels, infrastructure and technical support, partner networking, administrative authorisations, and access to public data. Last but not least, companies are also included in the platform. 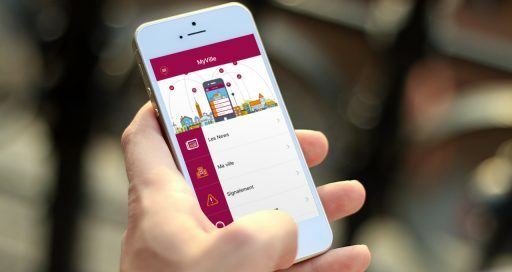 WifiLib, which specialises in total wi-fi coverage and uninterrupted mobile service, is working on aggregating data generated by connected objects. Lacroix is developing new solutions for detecting human and mechanical movement using wireless sensors. In conjunction with Cegelec, these companies are putting their expertise to work for traffic control and public lighting. Another project leader, Octave, is working to deploy connectivity solutions in support of businesses’ transition to the omnichannel universe. In all, PAVIC is already handling some fifteen projects in complementary fields of application.